and enter the giveaways for a chance to win this great book! As she confronts the harrowing truths of the Second World War’s darkest years, Céleste is forced to choose: pursue her love for the German officer, or answer General de Gaulle’s call to fight for her country. Her fate suspended on the fraying thread of her will, Celeste gains strength from the angel talisman bequeathed to her through her lineage of healer kinswomen. Since completing a creative writing course twelve years ago, several of her short stories have won awards, notably the Writers Bureau annual competition of 2004 and her stories have been published widely in anthologies and small press magazines. Her articles on French culture and tradition have been published in international magazines such as France Magazine and France Today. 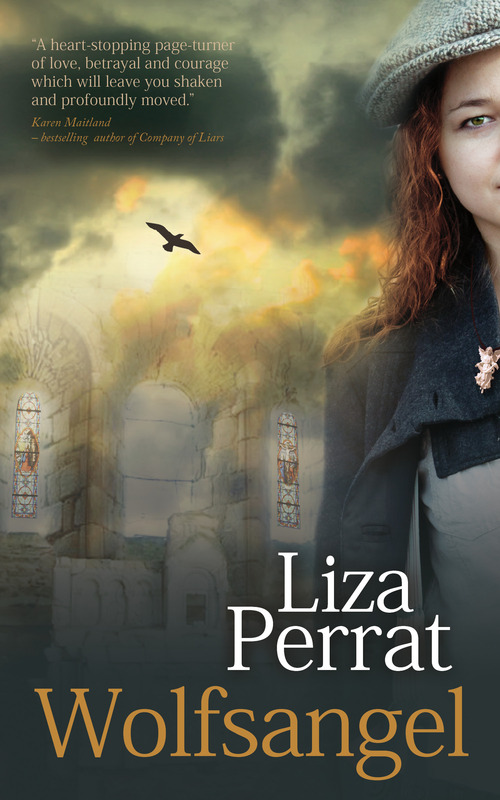 Spirit of Lost Angels is the first in an historical series set against a backdrop of rural France. 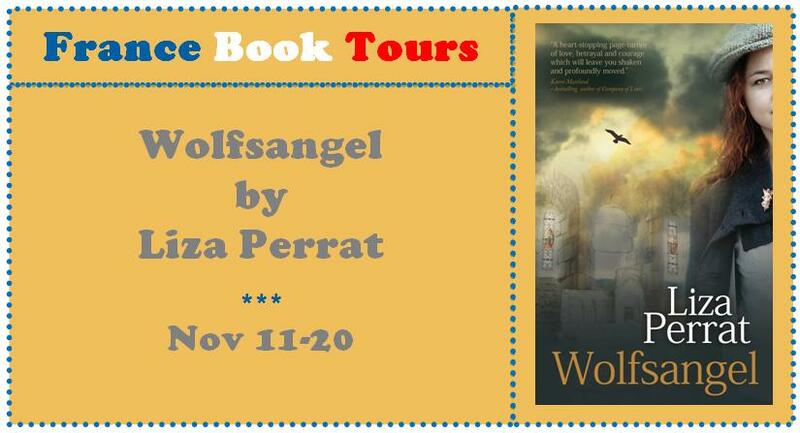 The second in the series – Wolfsangel – will be published in November, 2013, and Liza is busy working on the third novel in the series: Midwife Héloïse – Blood Rose Angel.